Bring It! 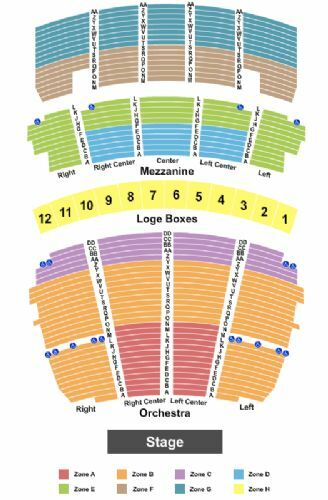 Live St. Louis Tickets - 7/19/2019 - Stifel Theatre at Stub.com! Mezzanine All Sections, Rows T-ZZ. . Tickets will be ready for delivery by Jul 15, 2019. Mezzanine All Sections, Rows M-S. . Tickets will be ready for delivery by Jul 15, 2019. Mezzanine Right and Left, Rows A- L and Mezzanine Right Center, Center and Left Center, Rows G-L. . Tickets will be ready for delivery by Jul 15, 2019. Food and non-alcoholic beverages included. In Seat Service. Mobile Entry Tickets. Must have smart device on hand to enter event. VIP Area/Club/Lounge access included. Tickets will be ready for delivery by Jul 15, 2019. Mobile Entry Tickets. Must have smart device on hand to enter event. Do not print these tickets. Limited view seating. Tickets will be ready for delivery by Jul 18, 2019. Mezzanine Right Center, Center and Left Center, Rows A-F. . Tickets will be ready for delivery by Jul 15, 2019. Orchestra All Sections, Row Z-DD. . Tickets will be ready for delivery by Jul 15, 2019. Orchestra Right and Left, Rows A-Y and Orchestra Right Center and Left Center, Rows O-Y. . Tickets will be ready for delivery by Jul 15, 2019. Orchestra Right Center and Left Center, Rows A-N. . Tickets will be ready for delivery by Jul 15, 2019.